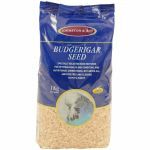 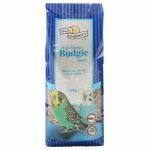 Sourced from only the best suppliers our Cage and Aviary Bird Seeds cater for your birds every need. 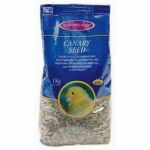 Good quality bird seed can help maintain a bird’s health, which can reduce ailments. 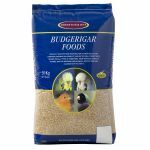 The right bird diet can help cut down on obesity, and help birds thrive and breed successfully. 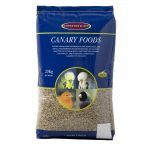 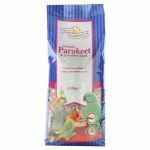 With mixtures for Finches, Canaries, Parrots and much more our range is extensive and of the highest quality.